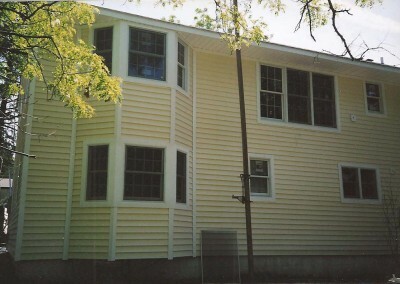 Cavalier Homes was established in 1985 in West Islip, Long Island, New York, where we remain today. 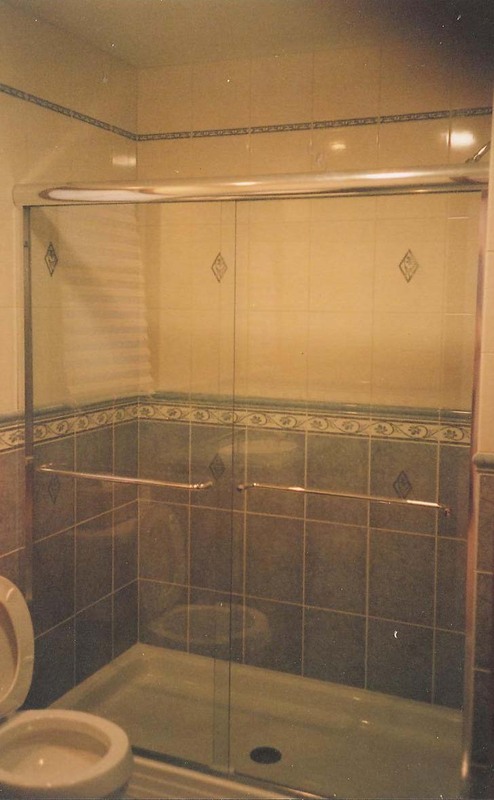 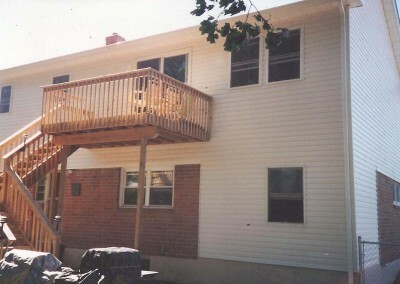 We are a family owned and operated construction company with a reputation of quality customer service and skilled technicians. 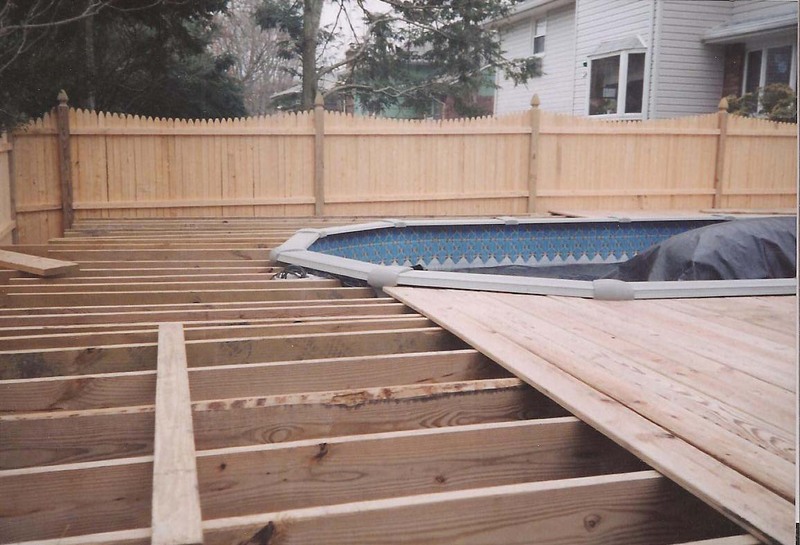 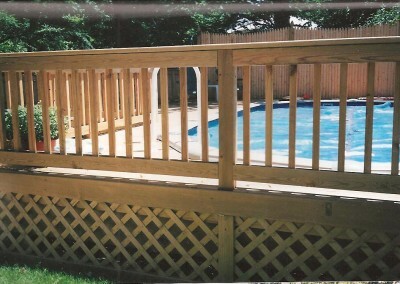 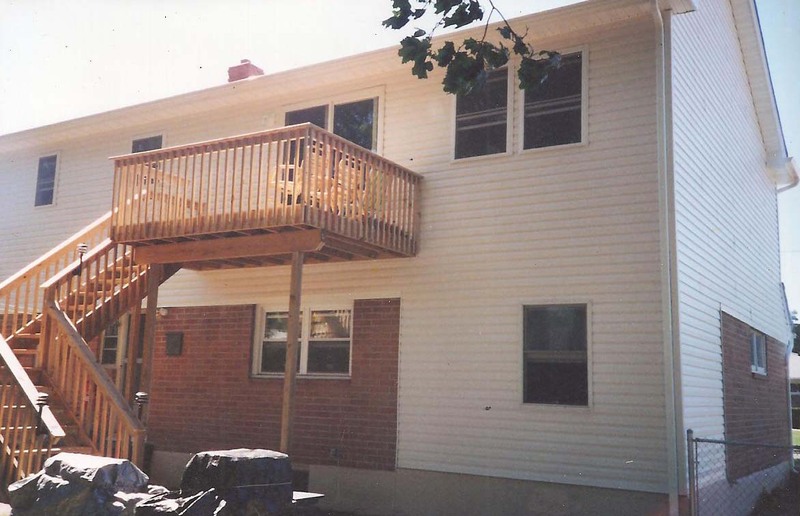 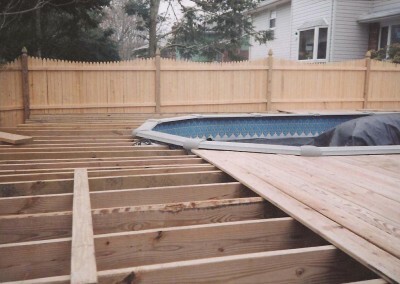 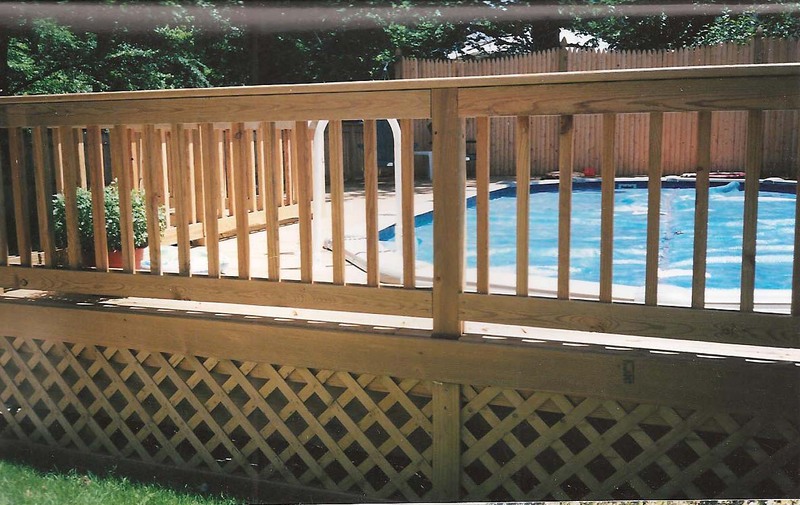 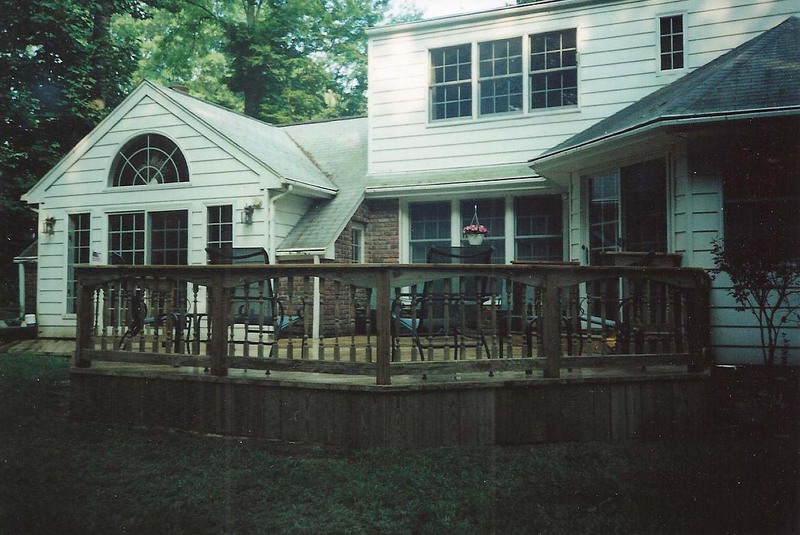 We service all of Long Island at both residential and commercial construction sites. 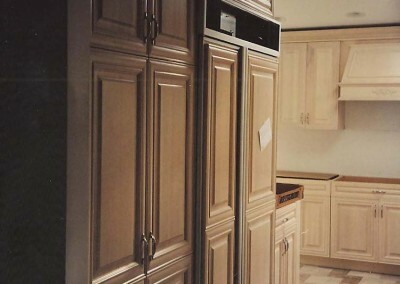 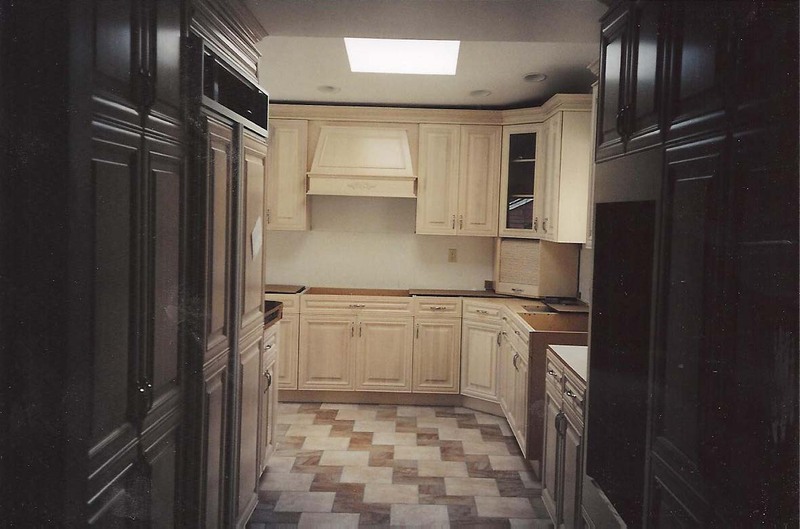 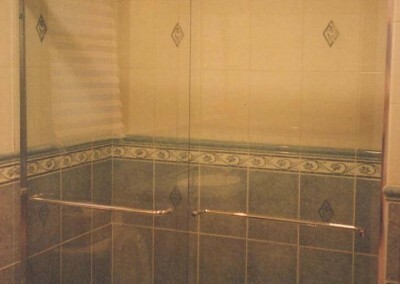 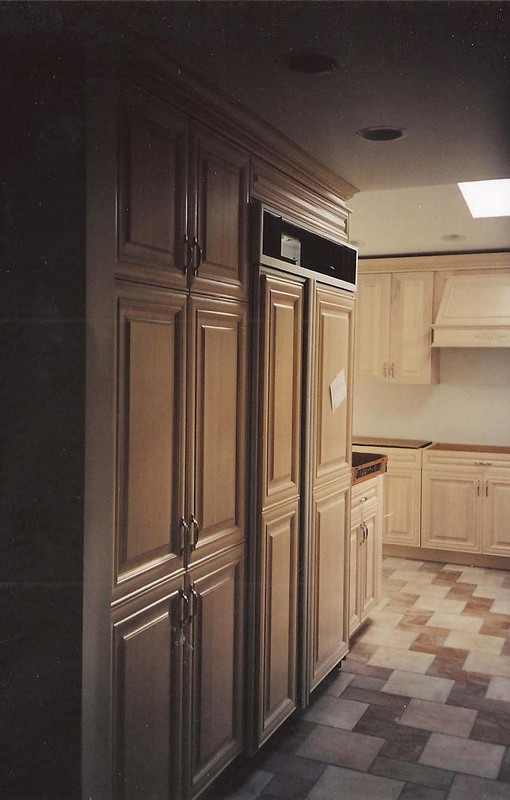 Cavalier Homes uses only the finest of materials to ensure that our work in your home will endure through time. 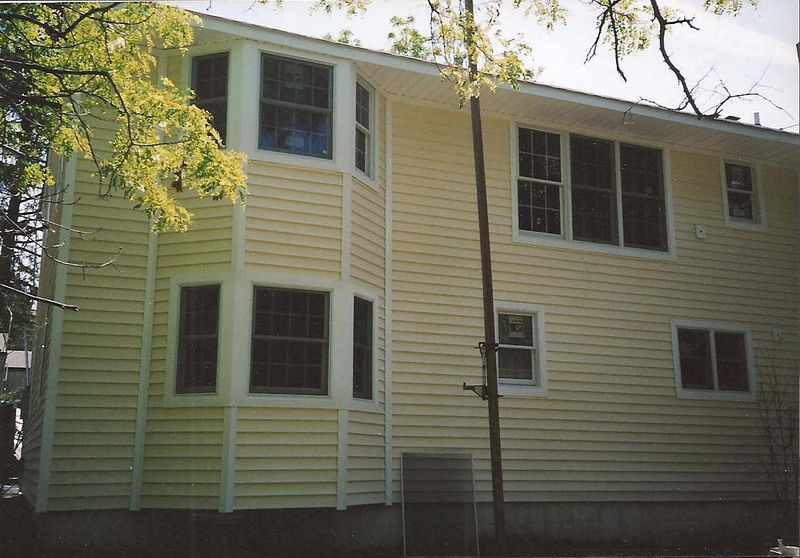 We order quality products such as Anderson and Pella Windows, Alside premium vinyl Siding, Timberline roofing, Delta Faucets, American Standard and Kohler plumbing fixtures, Doug Fir Lumber, Kraftmade Cabinetry, Trex decking, and many more. 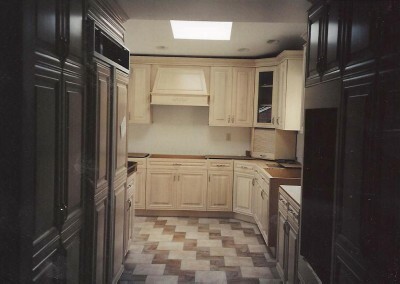 Your home is your calling card, and your happiness is our greatest goal, as well as our greatest pleasure. 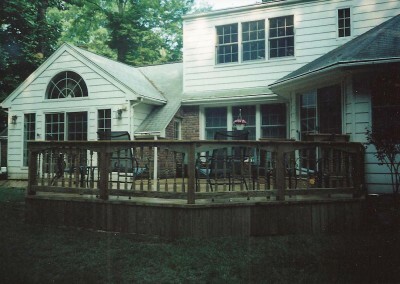 Cavalier Homes will make your dream home a reality.